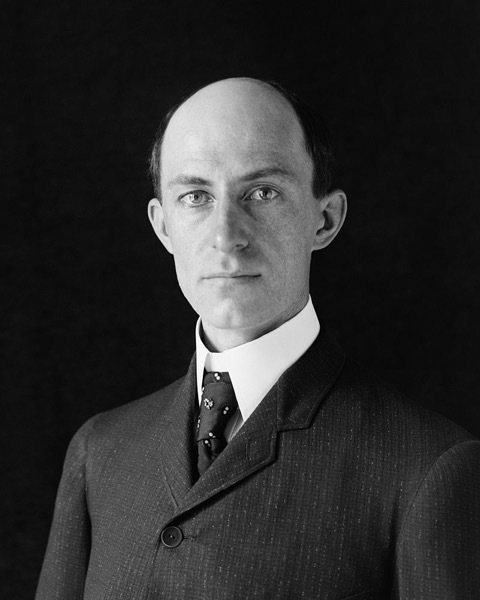 1867 – American inventor Wilbur Wright is born. 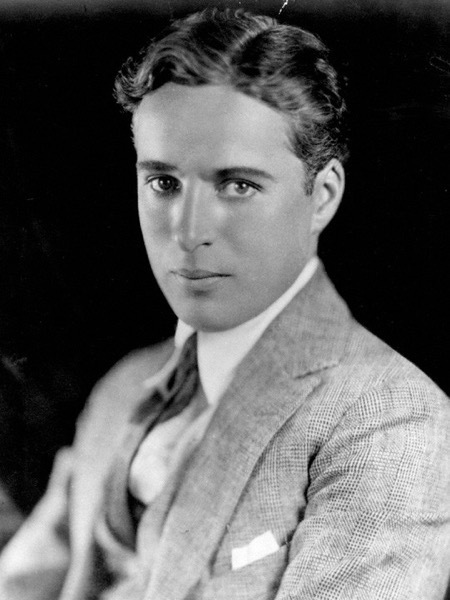 1889 – English filmmaker Charlie Chaplin is born. 1912 – American aviator Harriet Quimby becomes the first woman to fly an airplane across the English Channel. After earning her license, the “Dresden China Aviatrix” or “China Doll,” as the press called her because of her petite stature and fair skin, moved to capitalize on her new notoriety. Pilots could earn as much as $1,000 per performance, and prize money for a race could go as high as $10,000 or more. Quimby joined the Moisant International Aviators, an exhibition team, and made her professional debut, earning $1,500, in a night flight over Staten Island before a crowd of almost 20,000 spectators. As one of the country’s few female pilots, she capitalized on her femininity by wearing trousers tucked into high lace boots accentuated by a plum-colored satin blouse, necklace, and antique bracelet. She drew crowds whenever she competed in cross-country meets and races. As part of the exhibition team, she showcased her talents around the United States and even went to Mexico City at the end of 1911 to participate in aviation activities held in honor of the inauguration of President Francisco Madero. 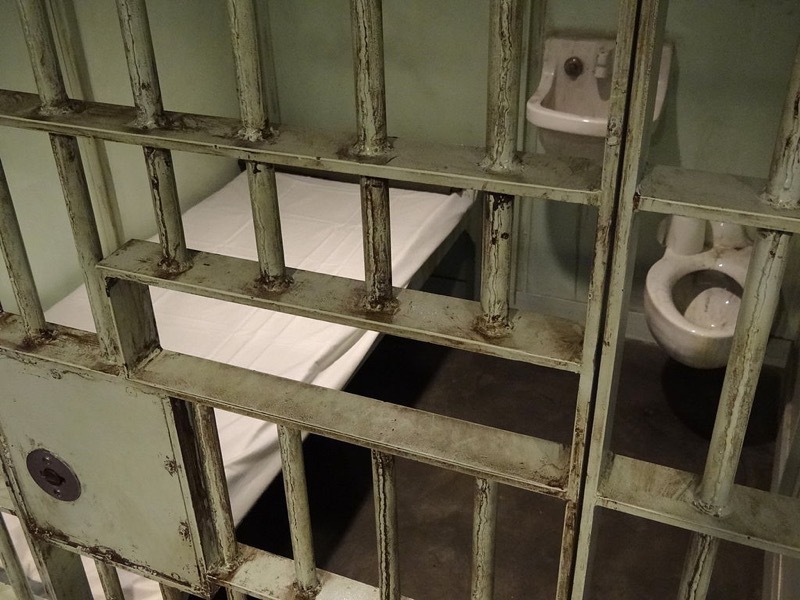 1963 – Martin Luther King Jr. writes Letter from Birmingham Jail. 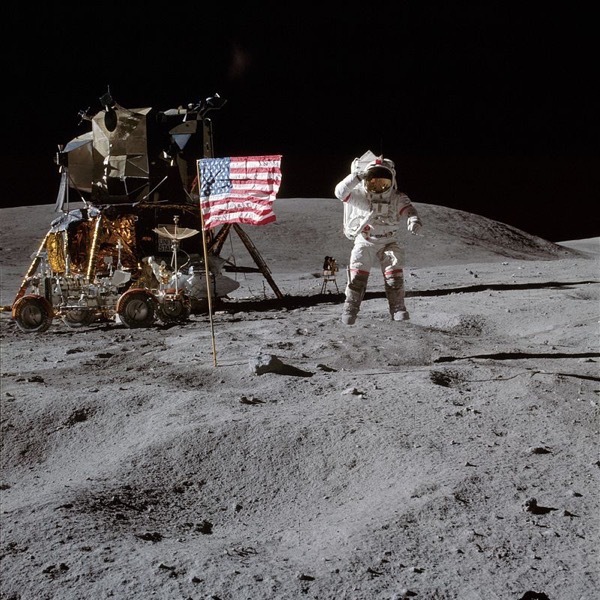 1972 – Apollo 16 launches into space.